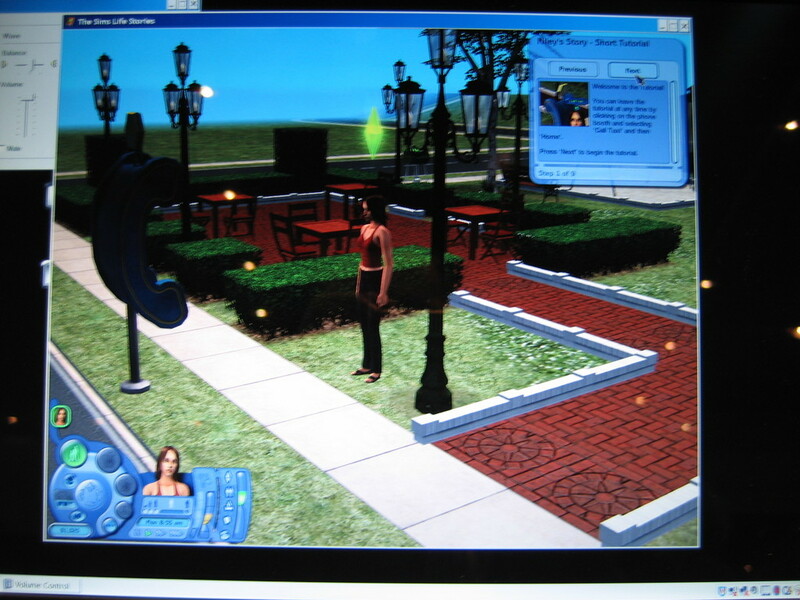 Those who follow the news here at the Sims Zone will have seen that we recently published an exclusive preview of Seasons, which was shown to several fansites in late 2006 at EA's headquarters in Redwood City. 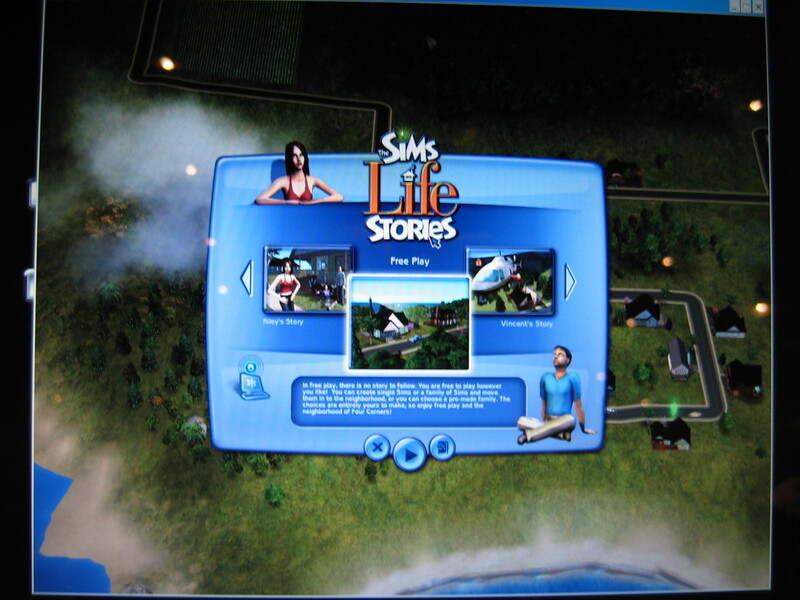 Seasons wasn't the only product being presented though: Life Stories was also available to be played. 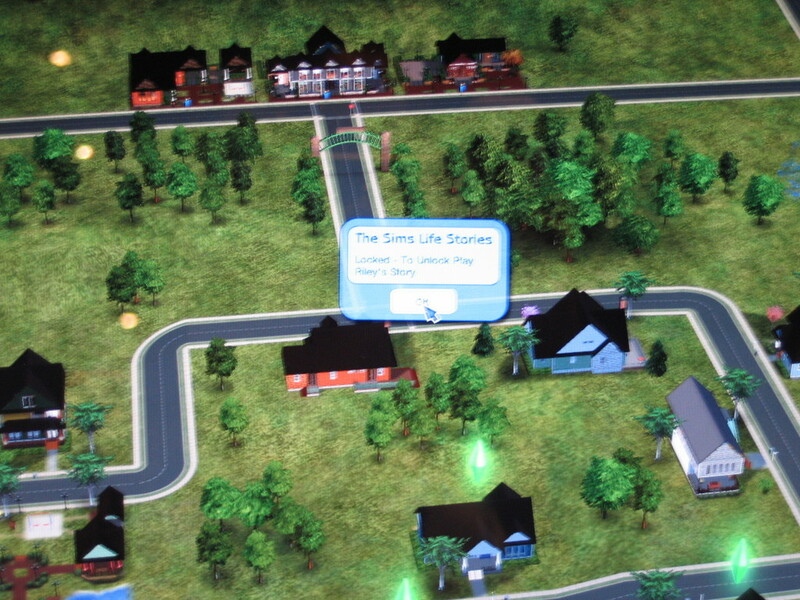 A game for new fans of the Sims, and the start of a whole new product line: "The Sims Stories." Life Stories is the first of at least three laptop friendly games, and it'll be out later this month already. Pet Stories will follow in summer, and Castaway Stories will arrive in about a year from now. Even though only Life Stories was shown, a lot of its features can be expected in the other Stories titles as well. 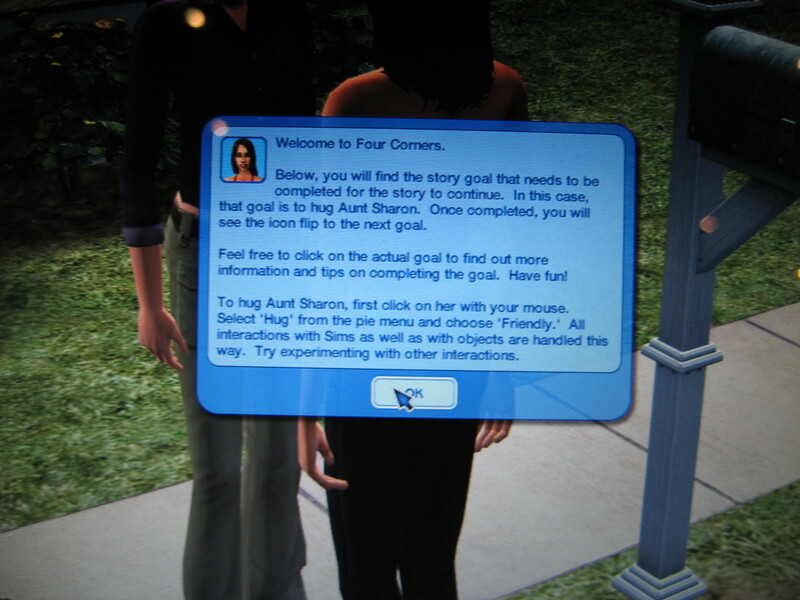 Before we begin the actual preview though, first something to keep in mind: the Stories series is a separate Sims series made by the Sims Division at EA and Aspyr, known for their Mac conversions of earlier PC Sims games. 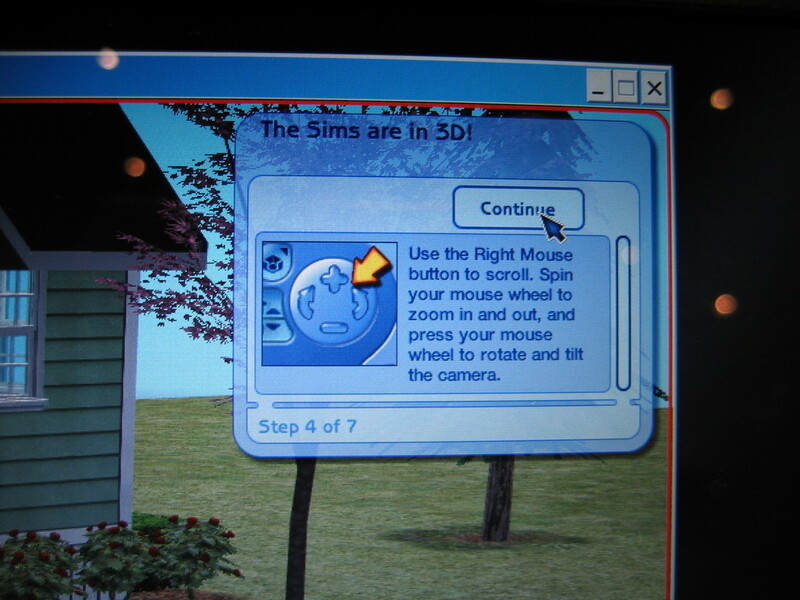 It will not be compatible with the existing and future Sims 2 game, expansion packs, stuff packs, downloads, etcetera. 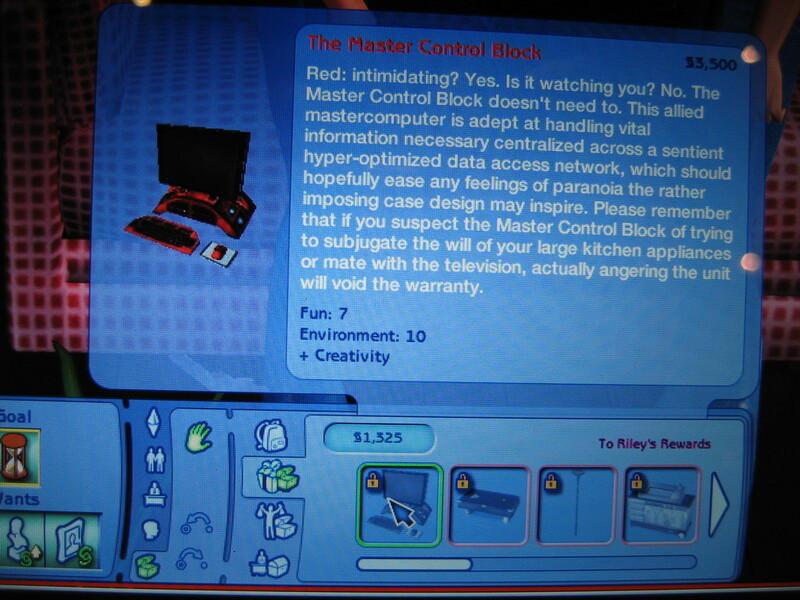 You can't put content from Stories into your current Sims 2 game, or put content from the Sims 2 into the Stories games. 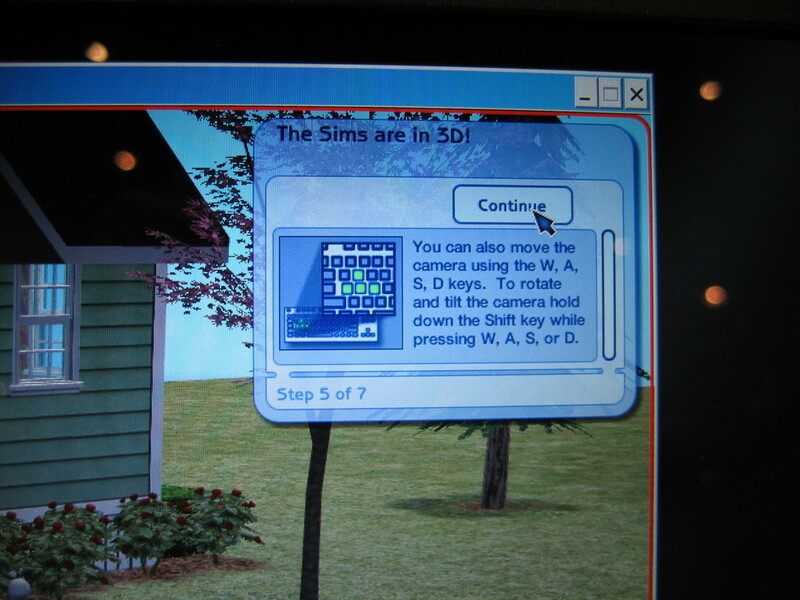 Of course the same goes for the Sims 1, which is probably even less compatible with this new product line. So keep in mind that when you decide to get any of the Stories games, you're buying a new game, separate from anything else you already have. 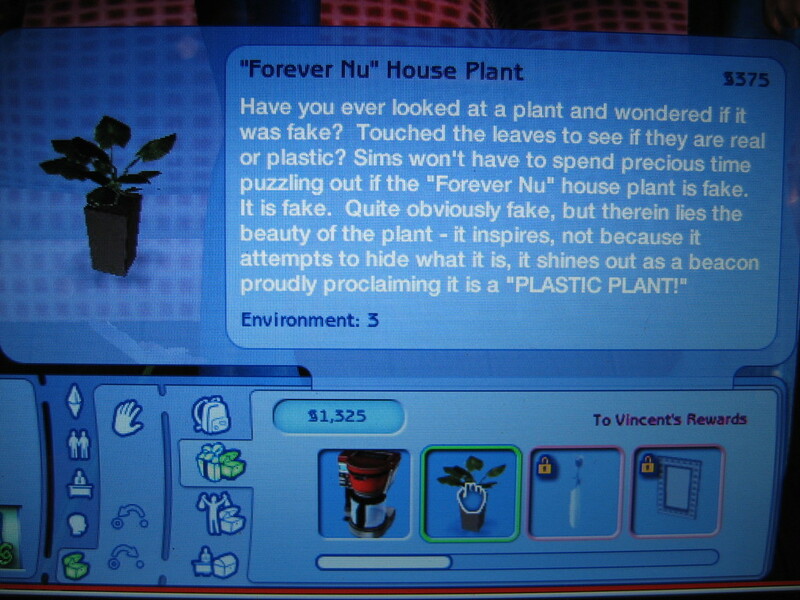 This preview is intended to give a good insight in what players can expect from the new series, specifically Life Stories, but not to describe what the Sims is exactly about. To find out what the existing games are like, I recommend you read earlier previews and reviews, all of which you can find in our Editorials section. Also a little disclaimer: the product we were shown was in an unfinished state and thus may differ from the final game. 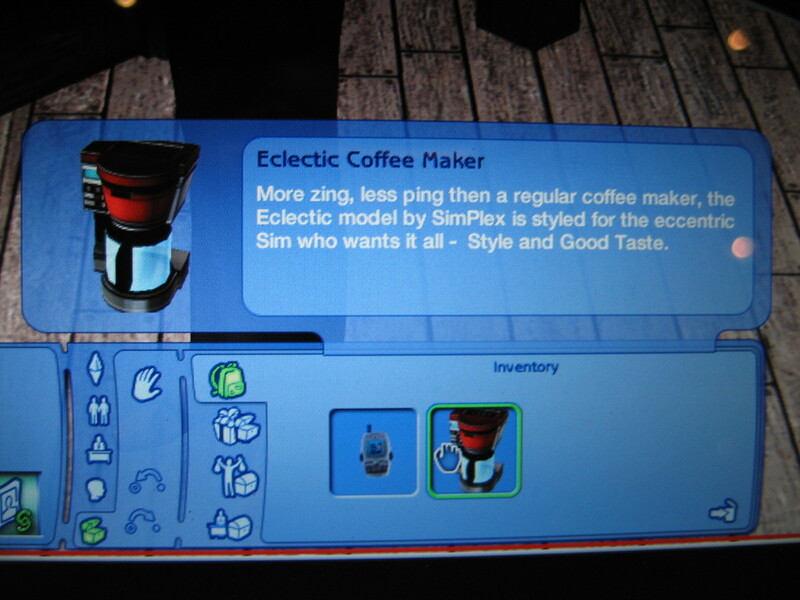 Features may be different or removed, the interface may look different and graphics on a whole may be different in the version that goes on sale. The pictures were taken from laptop screens, and thus do not represent the graphical quality of the product very well. Nevertheless expect an article which will give a good impression of what it will all be about. The Stories games represent a whole new product line, as said in the introduction. 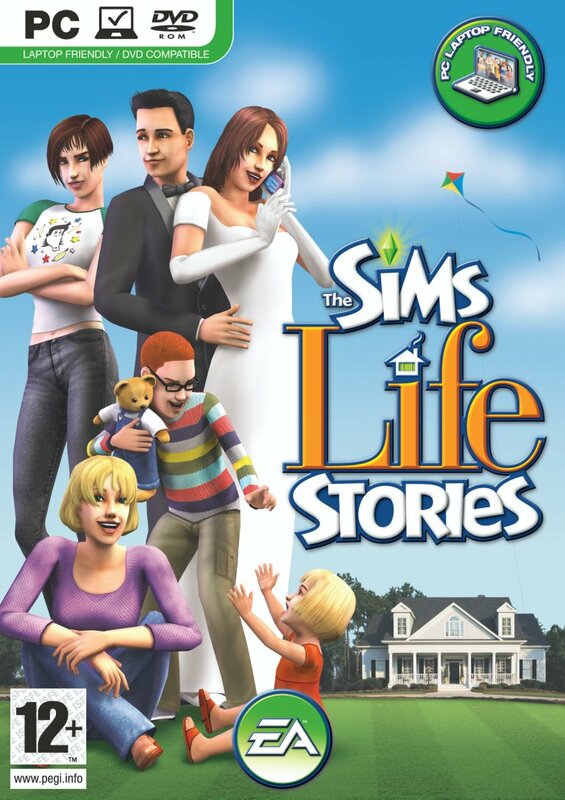 Because it doesn't expand the Sims 2 series - in fact the '2' doesn't even appear in the title, it's just "The Sims Life/Pets/Castaway Stories" - the focus of the games is also different. 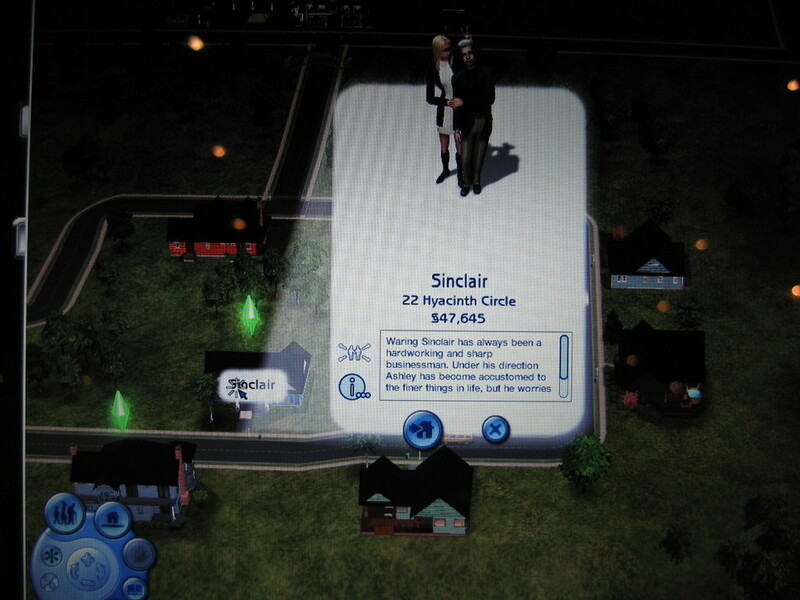 The games are not targeted at existing fans of the game, but at those who are not familiar with the Sims 2 yet, and may find the base game too intimidating to start with. Rather than throwing the player straight in the game, no matter how clueless, these games serve more as an introduction to that simulation game. As a result the possibility of messing up the game are limited: certain features, most importantly custom content, are completely left out. 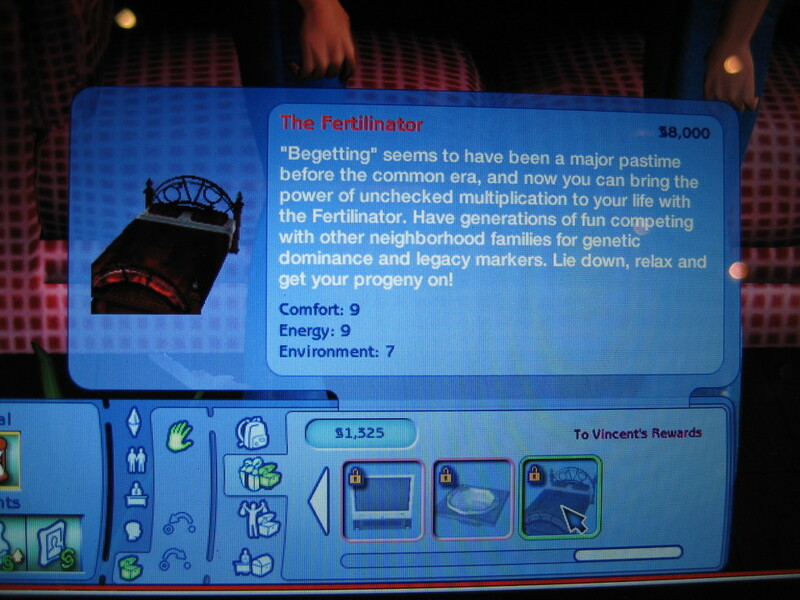 It's not possible to customise the one and only neighbourhood in the game, and the focus lies on the two stories that come with each game, and not the free play mode. 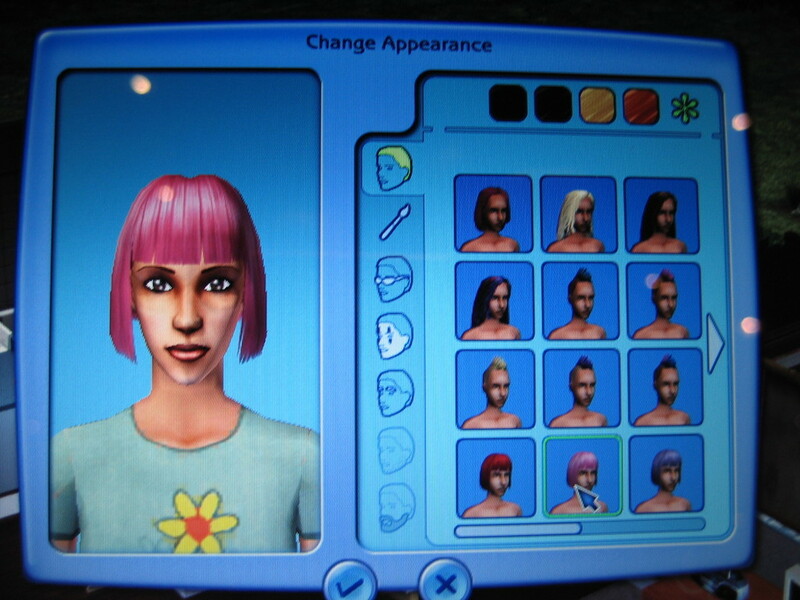 We'll come to other differences with the Sims 2 later on in this preview. 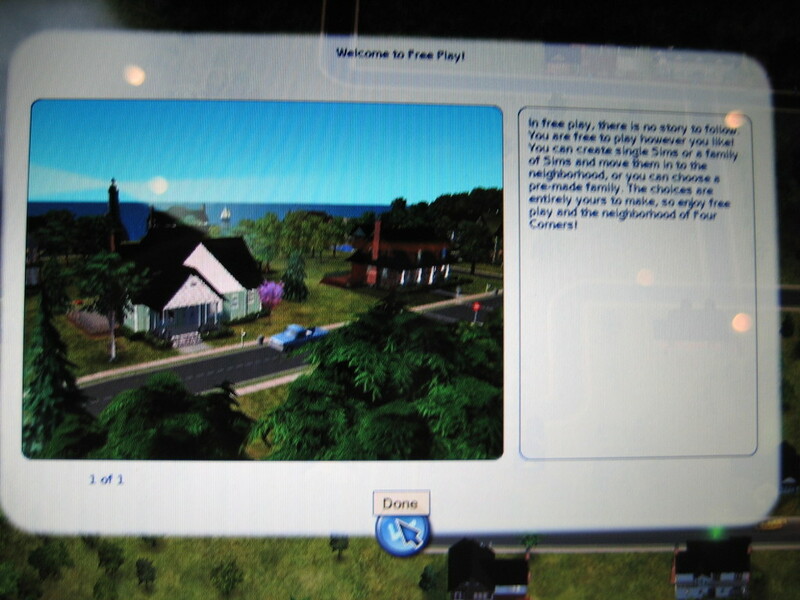 Each game will have two stories to be played, and one free play neighbourhood. 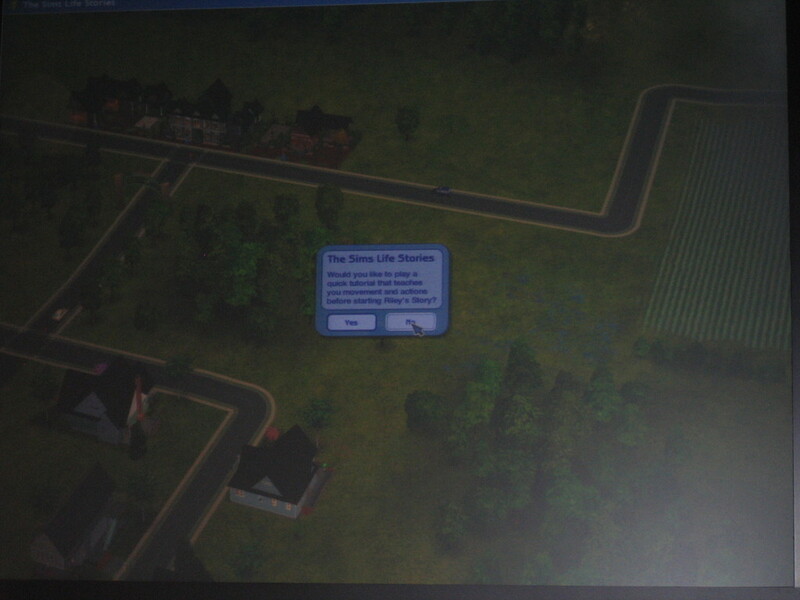 In Life Stories the main character of the first story is Riley Harlow, who just moved away from SimCity to Four Corners to start a new life at her aunt Sharon's house. 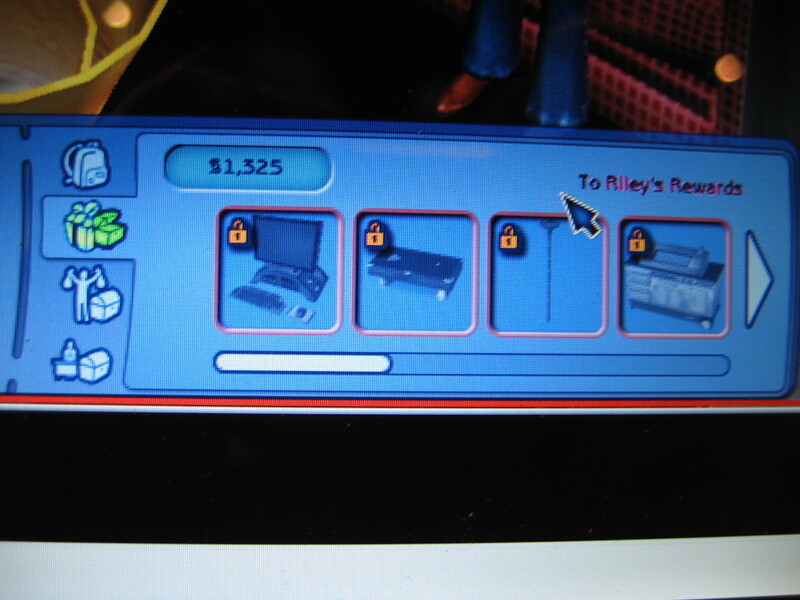 In the main menu of the game you just click Riley's Story and start to play. A quick tutorial can help you get control of the game before you actually start. Once you're in the actual game, the story starts. 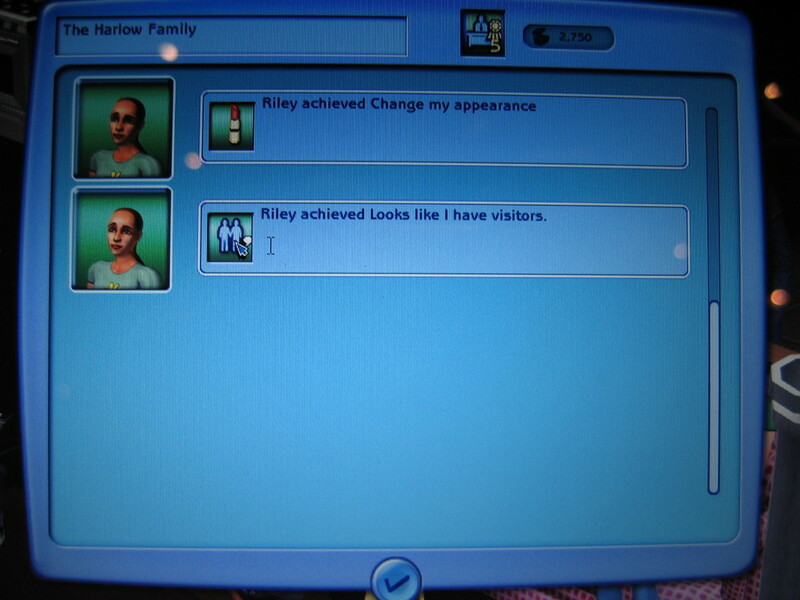 Your Sim - Riley in this case - has one story goal as well as a few wants. 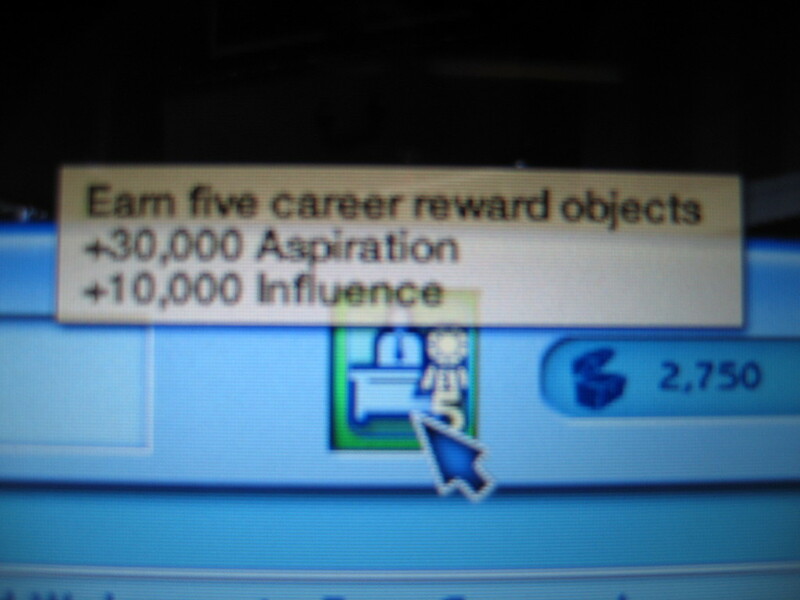 Completing a goal will help you proceed in the story, whereas the wants just give aspiration points, which may ease your Sims' life a bit just as in the Sims 2. 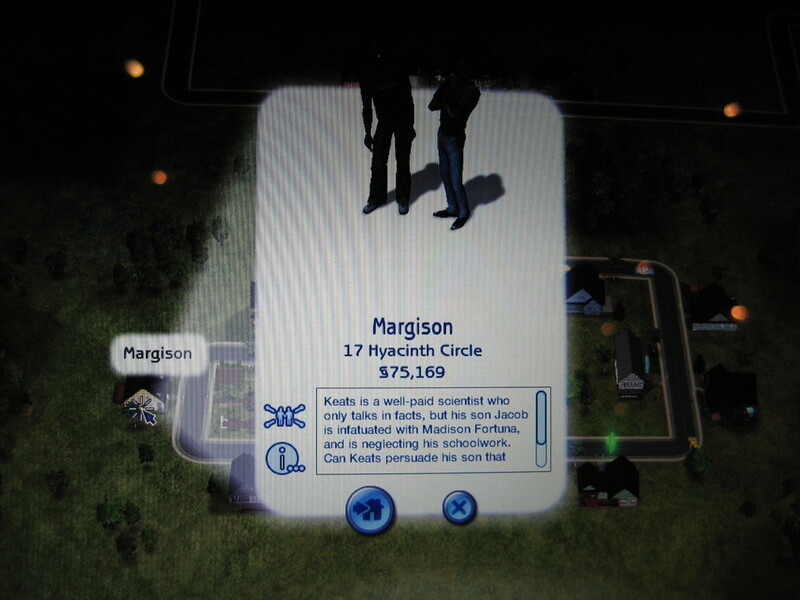 A difference with the Sims 2 is that Sims have no fear in Stories. 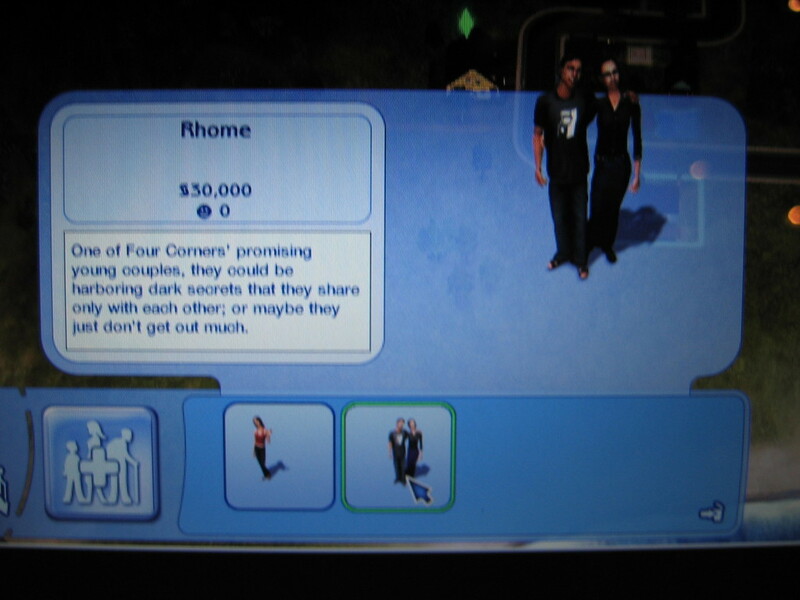 All they have are wants and the goal (4 wants in free play), but fears have been removed to make it easier to keep Sims sane. It's still possible to get a red aspiration meter though, as it'll gradually decrease as usual. Because the product line focuses on new players, the goals are directed and well explained with plenty of tips all around the place. 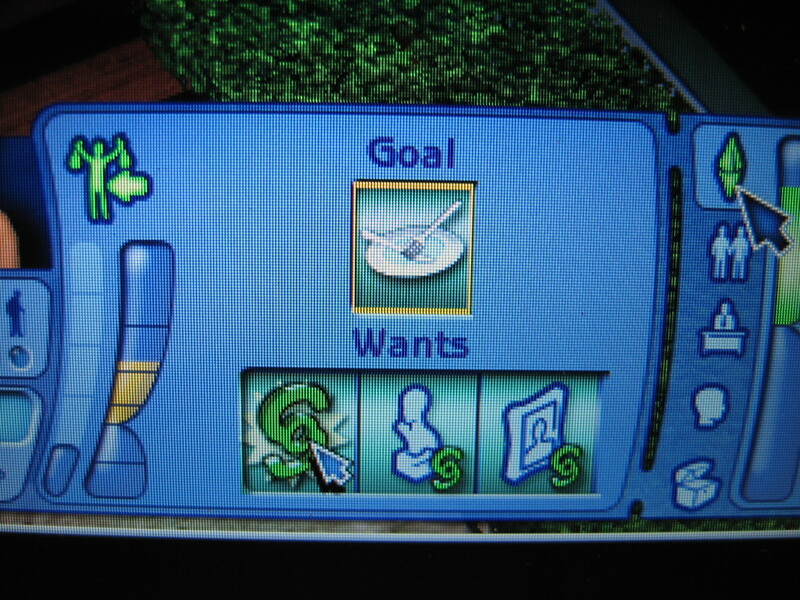 While holding the mouse over a goal's icon for example, you'll generally get a tip about how to complete the goal, especially in the early stages of the story. As said, before starting the story game there's a tutorial that you can opt-in to play with before actually starting the story. 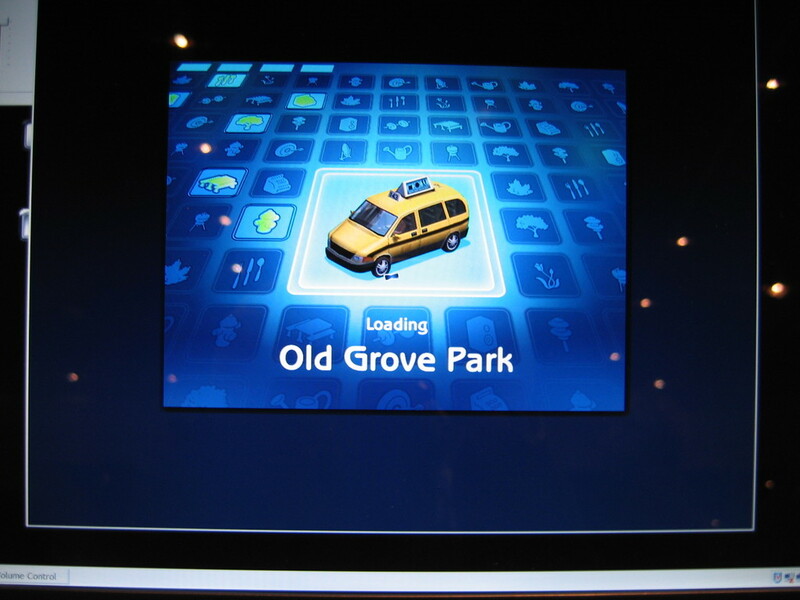 This tutorial takes place on a community lot and the story is started at any time by leaving the lot with a taxi, after giving a little call as usual. Mostly the (camera) controls and the most important interface elements are thoroughly described, so any player can quickly gain control over the game. 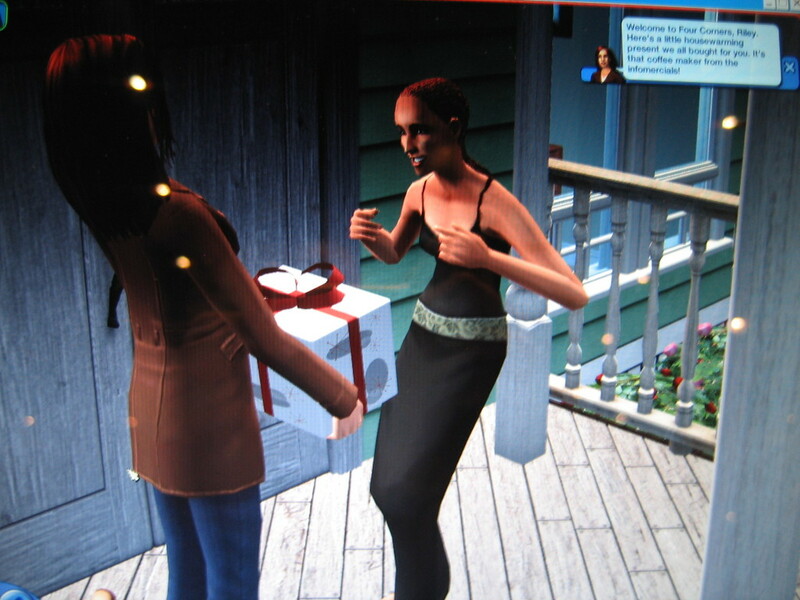 As you progress through the story, you'll receive gifts from friendly neighbours. 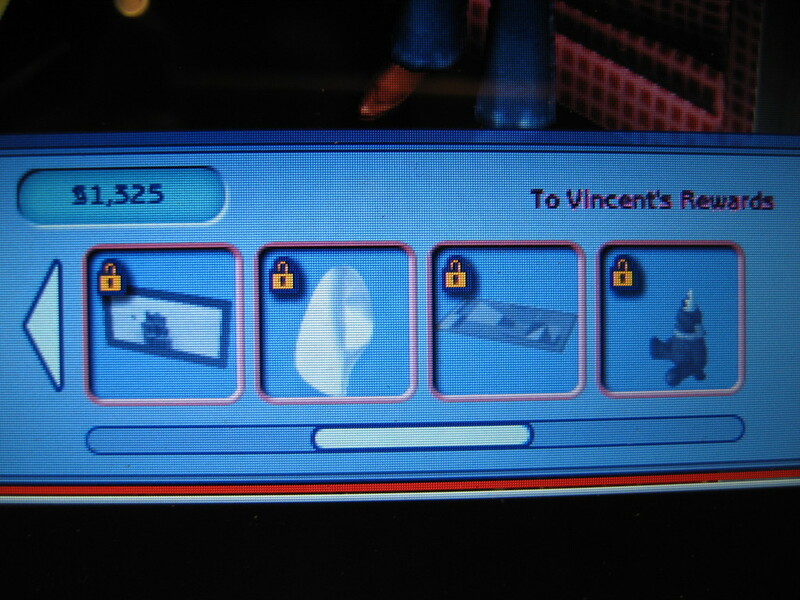 These gifts are unlockable items, of which there are 11 or 12 per story. 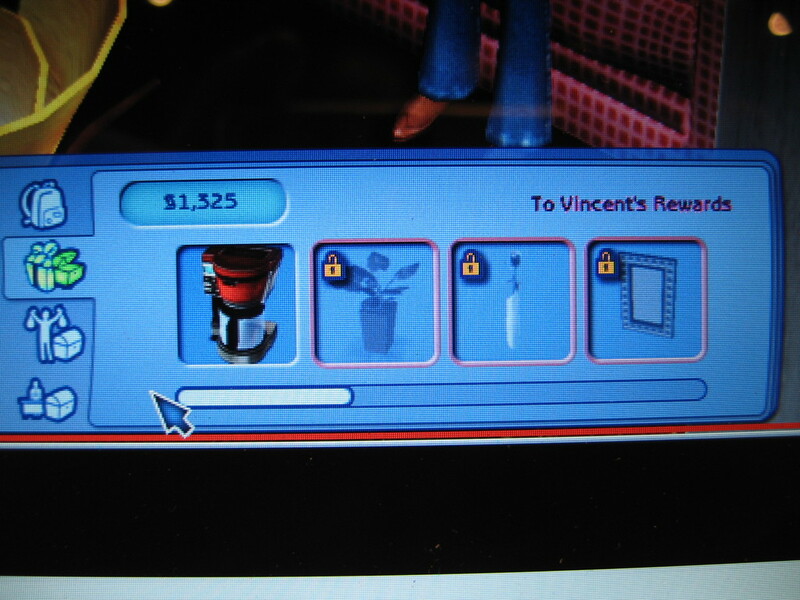 Once unlocked, the objects come available in the catalog in free play mode as well. 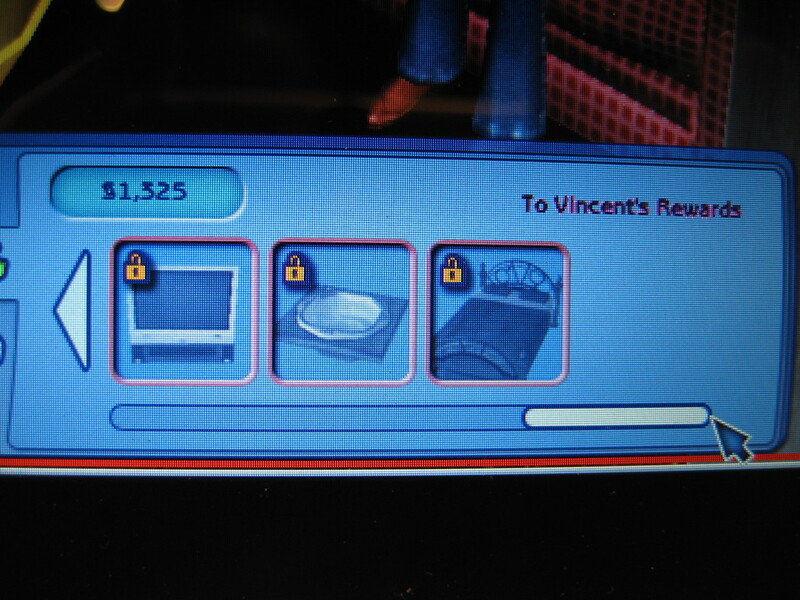 Once you've gone through the 12 or so chapters of the first story you unlock the second one, about Vincent in Life Stories' case. That story is slightly more difficult to complete, and since the games are targeted at new players you are expected to complete the first story before starting on the second one. Altogether you'll be kept busy with the stories for a few weeks. If you know the game (very) well you can get through it in about 8 hours of playing, but typically it'll take you 20-30 hours to complete a game. 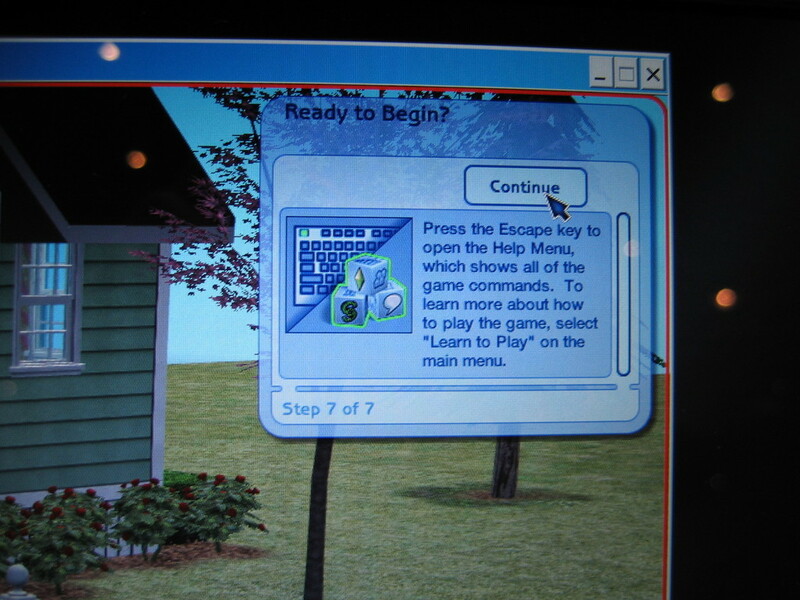 Of course the free play mode is endless, and very much like the original Sims 2 game. For those who don't want to play the story but do want everything unlocked, there's bad news: there's no cheat to quickly gain access to all items and unlockables. It's also not possible to start the second story without fully playing through the first one. 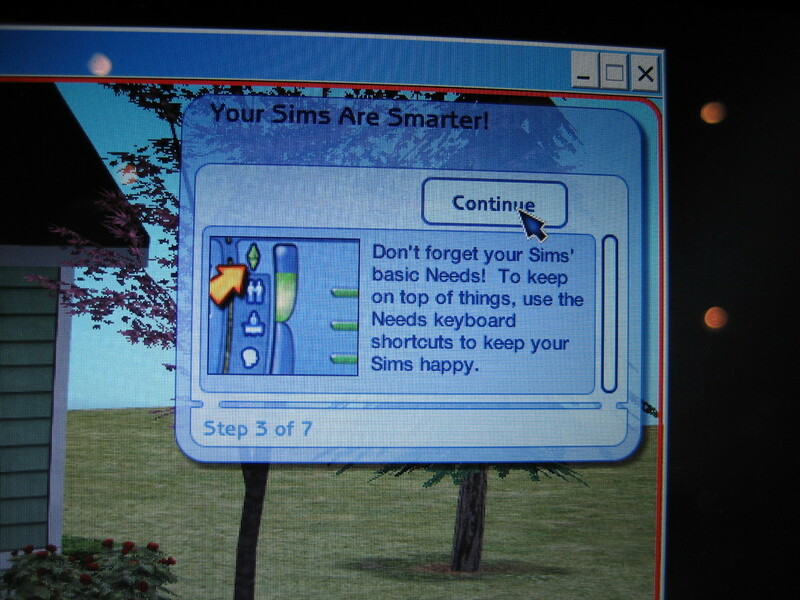 If you know the Sims 2 already that should not be too much of a problem though. Once you started a story and save it, there's no easy way to revert it back and start over again. 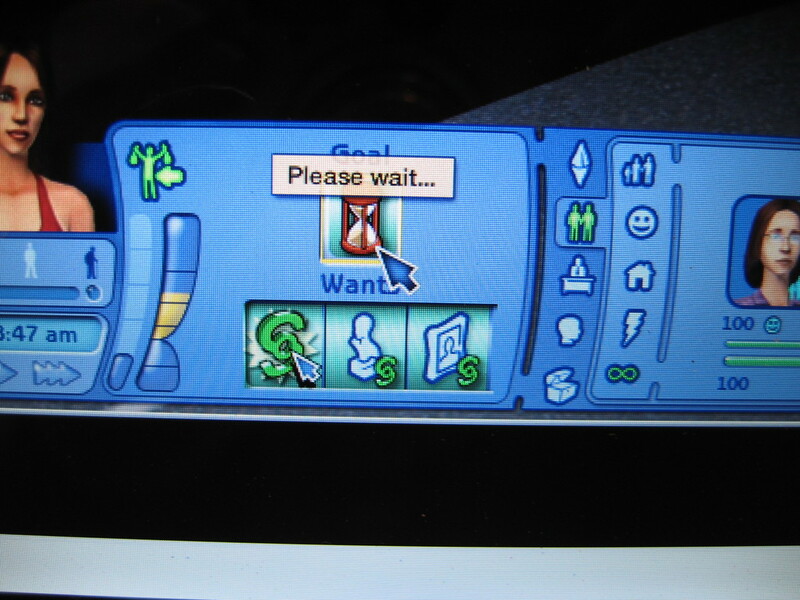 Every Windows user will get his or her own save game (or Sims Profile) in their "My Documents" folder, much like the Sims 2 already does it now. The story progress is also saved in there, without the possibility of adding extra save slots, having multiple copies of the story for different players, and without an easy option to start the story from scratch again. You'll need to manually switch the profiles around by copying the data folders to allow multiple players to play the game on the same computer. Of course making separate Windows users for each player may also work, but isn't ideal either. 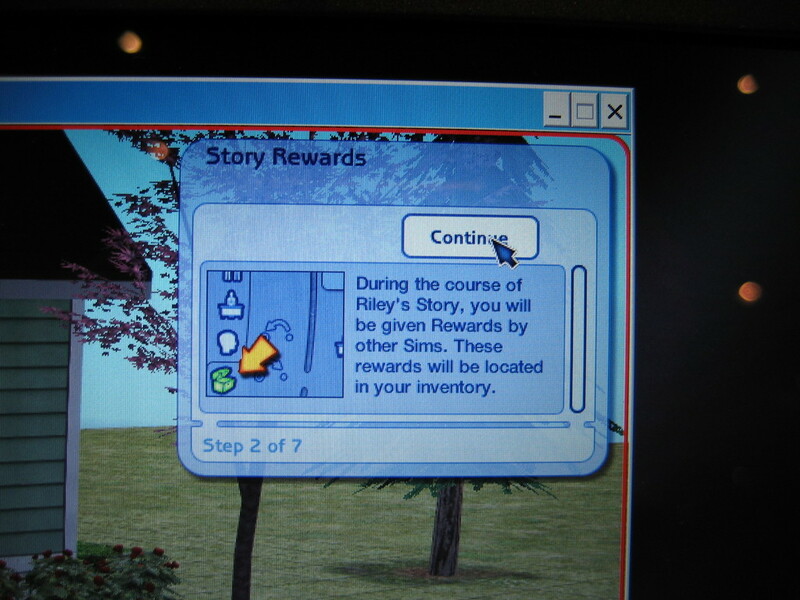 A thing that you can do is take the story Sim at any time, and place them in the free play neighborhood. 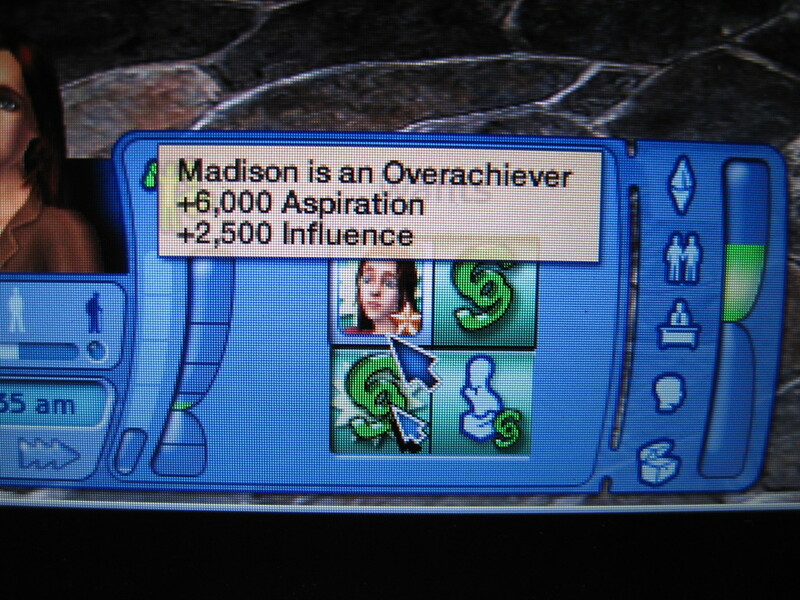 You can then start playing the Sim your own way, without following the goals. 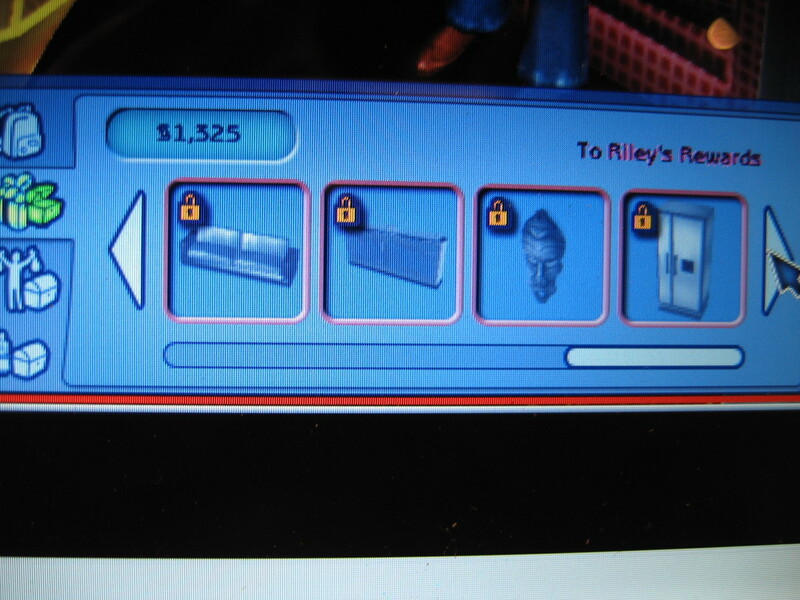 You won't be able to unlock items this way, but it does make it possible to give the usual story a twist of your own. 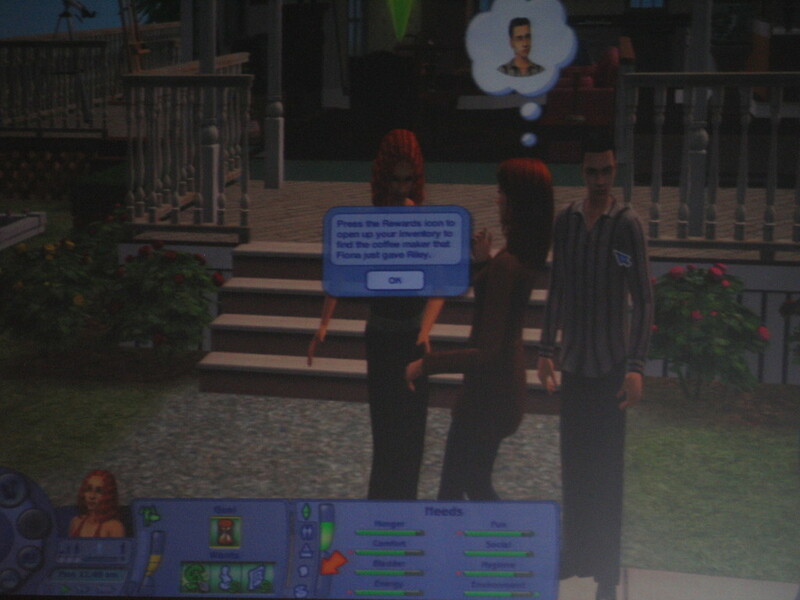 Stories games are in many ways a limited version of the Sims 2. While playing the story you won't be able to rebuild the house. You can redecorate and buy or sell furniture, but only in a safe way so you can't mess things up and can't prevent the story from proceeding. 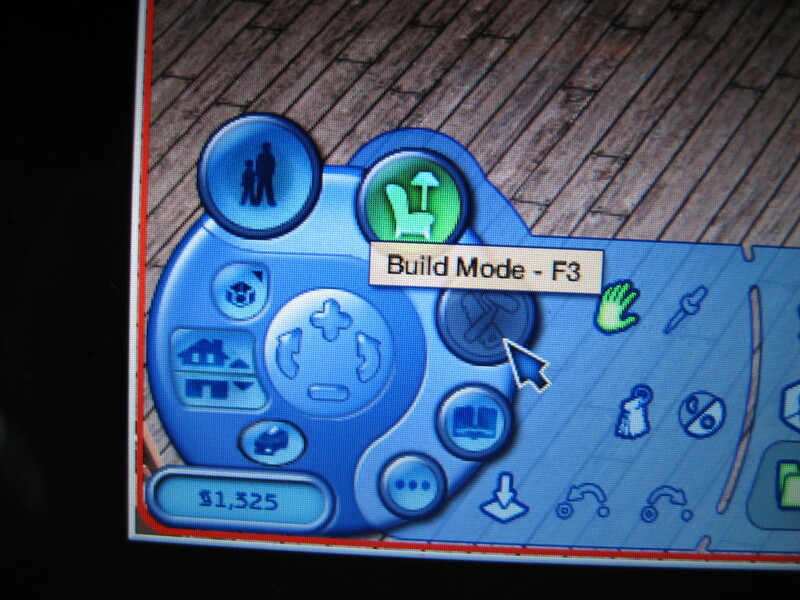 In Free play mode you are able to build, demolish and rebuild homes, create families and basically play the common Sims 2 game, but you're limited to one neighborhood without extra areas. 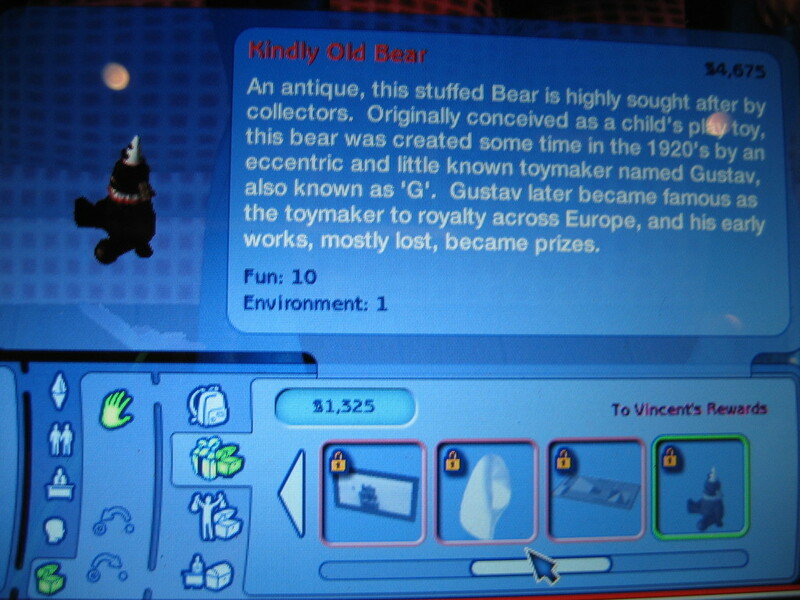 Custom content is also not available: there might be some content available from the Sims Stories website, but only official items. The custom content snowflake does appear in the game for hairdos, but only to show custom colours of hair that don't fit in the default colours. There are a few other interface elements for custom content that did appear in the preview version we played, but that'll probably be taken out before long. Most of these limitations are to prevent a player from causing trouble. More neighbourhoods take up a lot of hard disk space, which is generally limited on laptops (read more about that later). The same goes for custom content, which can also in some cases mess up the game to an unrecoverable state (depending on how bad it hacks into the core game). Certain cheats can also mess things up badly, and are disabled for pretty much the same reason. The same goes for the disabled build mode in the story mode. If you play Stories, you know you're safe and you can't really break things, you'll always be able to continue your play. 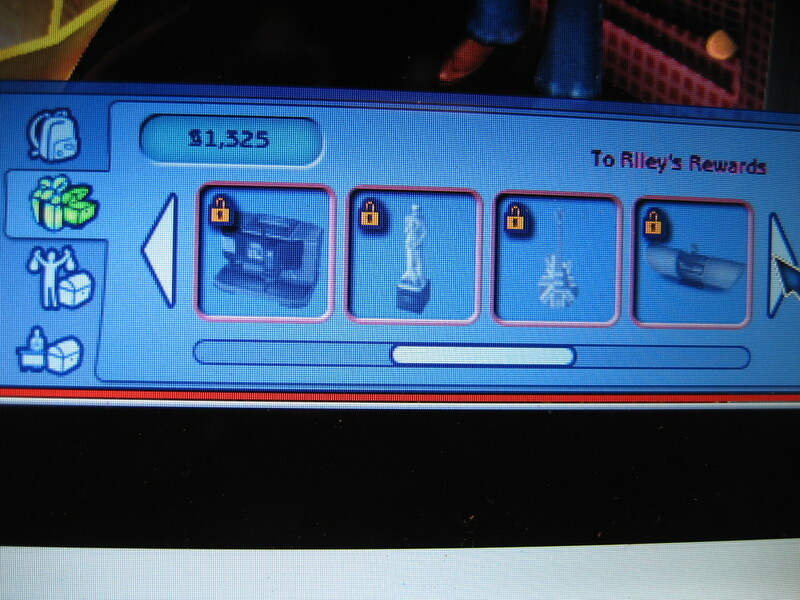 Two major features of the Sims 2 that have been taken out are two that generally consume a lot of space on the hard drive: photo albums and movie-making. 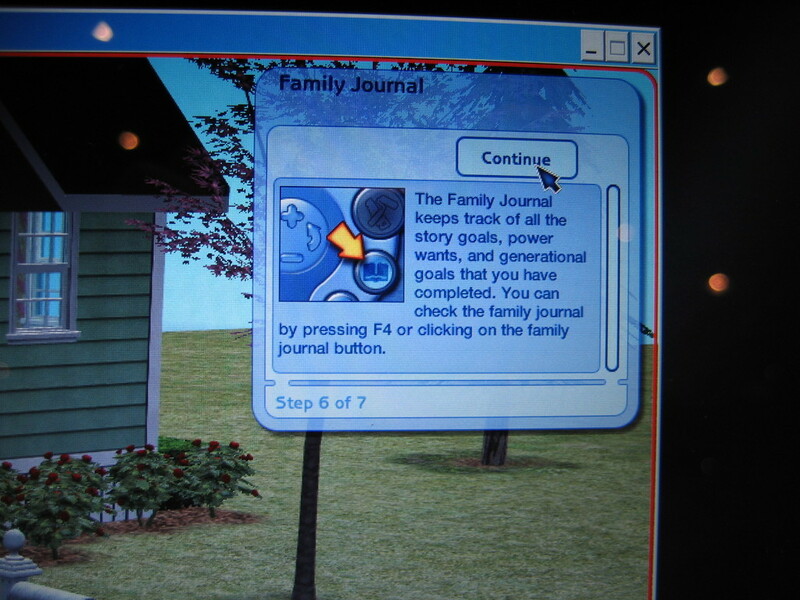 The family photo album has been replaced by a Family Journal. 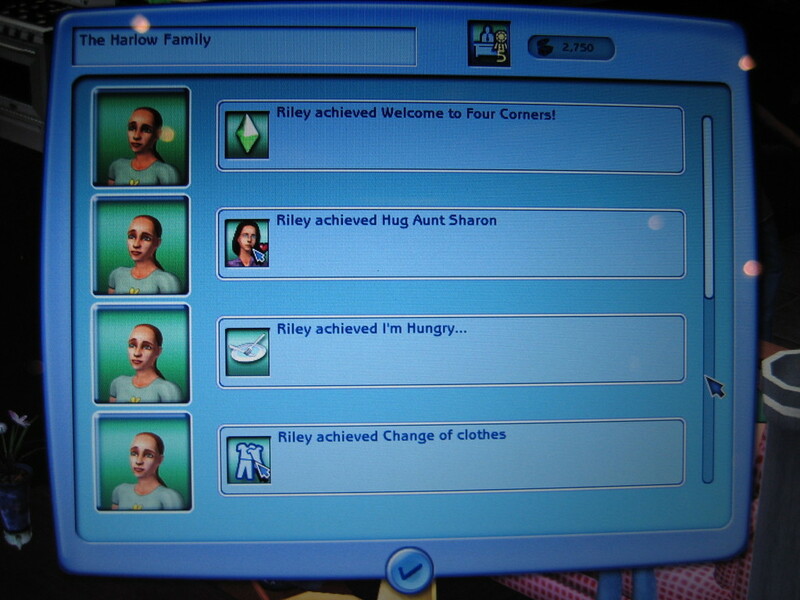 This records some of the most important events during a family's existance, and in story mode also the completed goals. 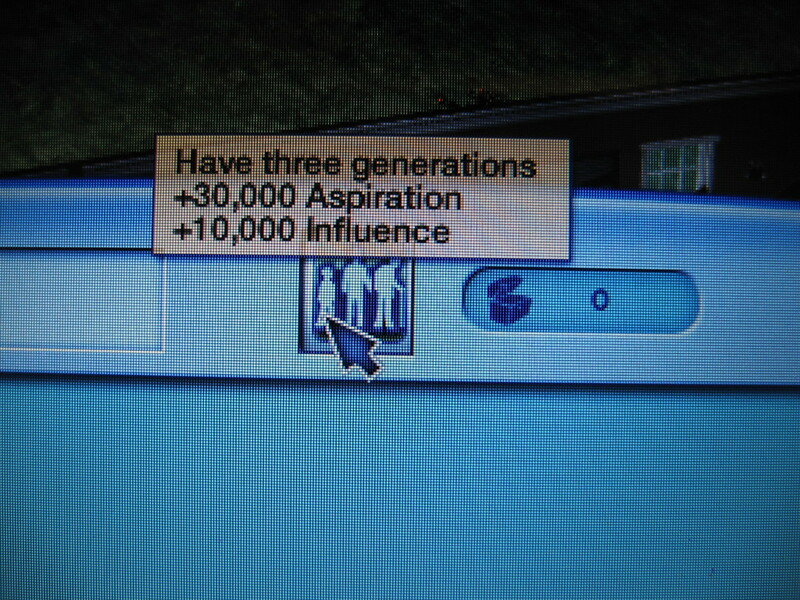 Besides that it displays the generational want, basically a want that the family wants to reach for aspiration points. 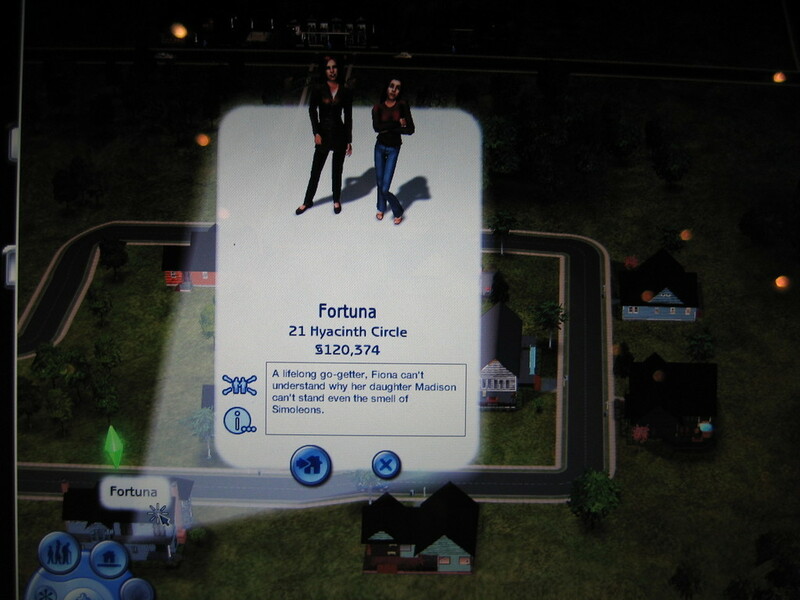 The individual Sims' lifetime wants (introduced in the University expansion pack for the Sims 2) are also in the Stories games. Unfortunately it's not possible to take pictures and place them in a family album, unless you use external tools to do it. That also means it won't be possible to share a family story on the exchange, and without the ability to capture movies sharing those is not the easiest thing to do either. 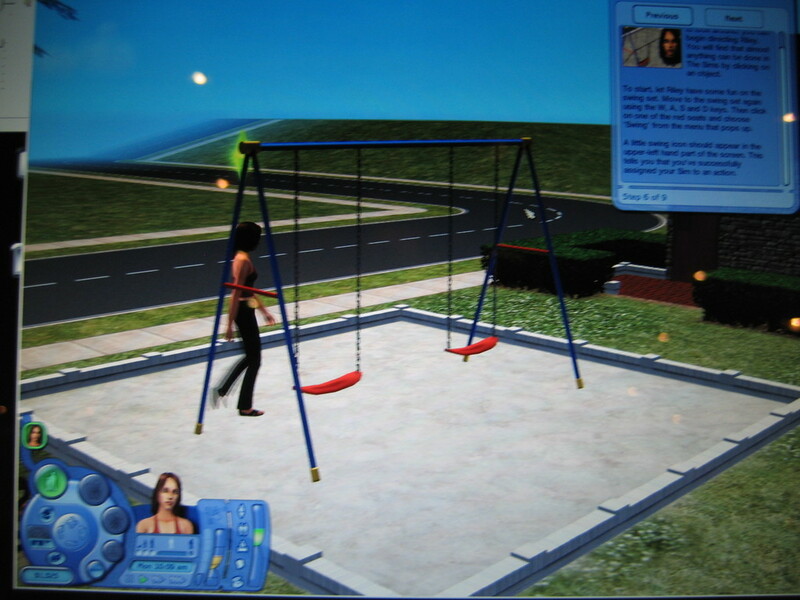 Where the Sims 2 has options for the community to share creations, the Sims Stories is more for individual players who don't need all the fuss of uploading and downloading files. Written at 02:02 on Monday 5 February 2007 by ChEeTaH.